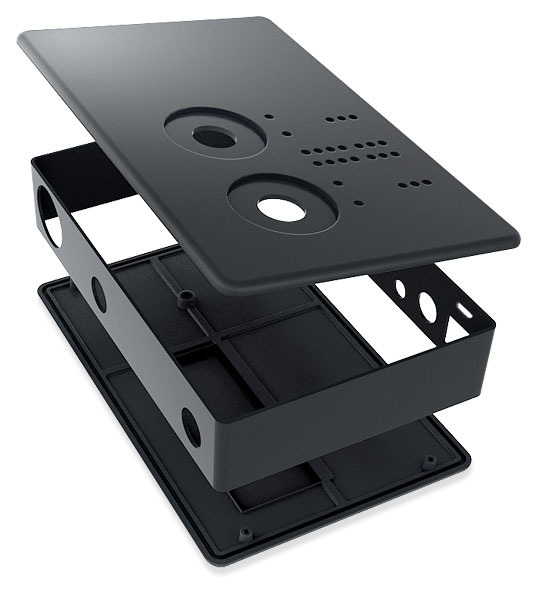 Computer I/O 1 x USB 2.0 "High-speed"
Support for Apple® iPad® and other iOS devices with camera connection kit (sold separately). 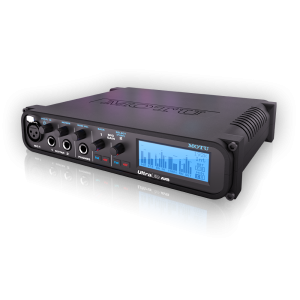 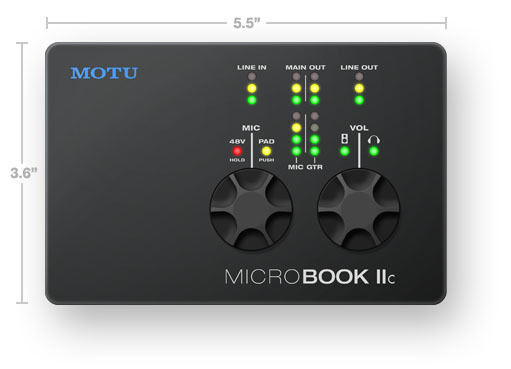 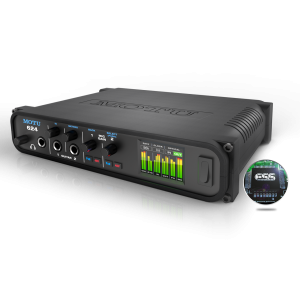 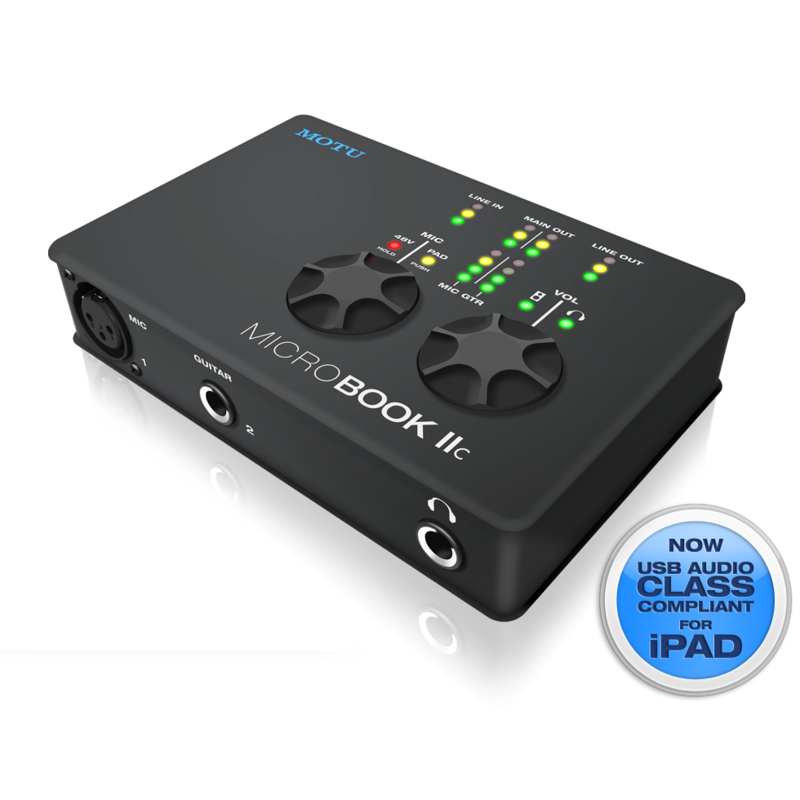 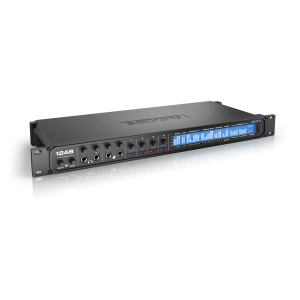 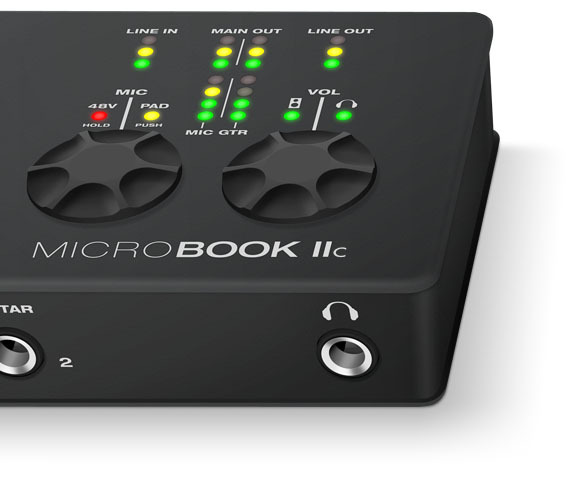 Pre-amp equipped mic input with Precision Digital Trim™ 48V phantom power, and -20 dB pad. 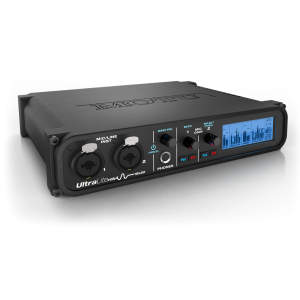 Hi-Z guitar input with -20 dB pad Precision Digital Trim. 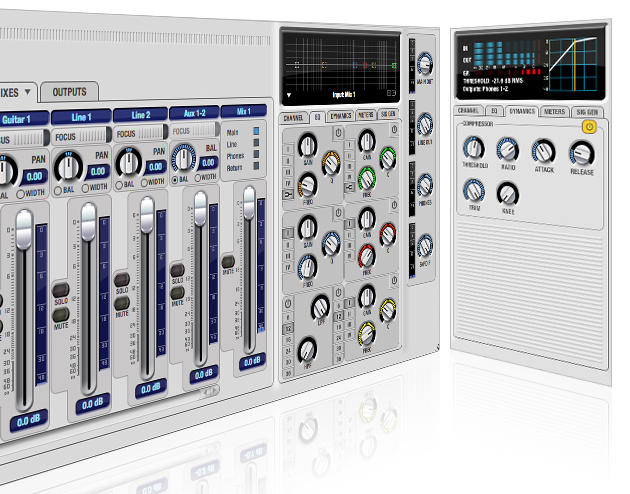 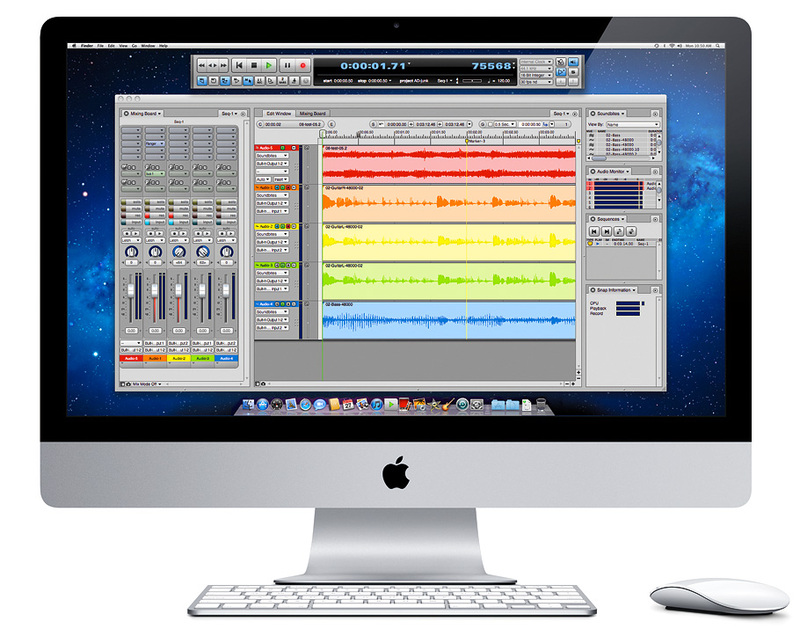 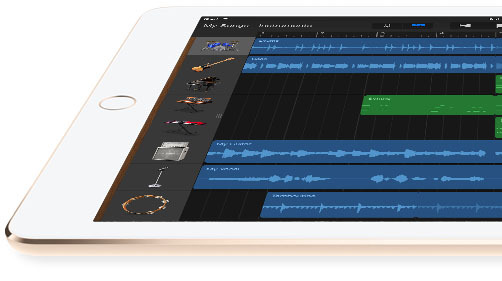 Includes AudioDesk™ full-featured audio workstation software for Mac OS X and Windows.